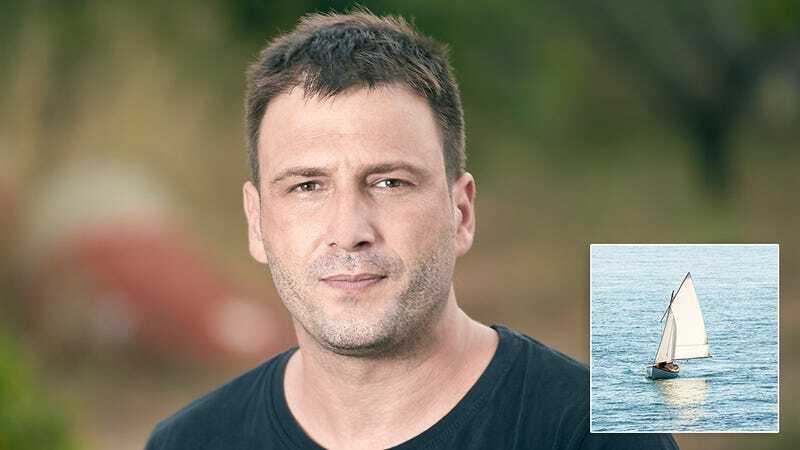 This is the kind of story that will make you realize just how powerful the human spirit can be: This man was stranded at sea for 151 days and survived almost the entire time. Incredible! Most people can’t imagine being tough enough to stay alive that long out in the elements, but this inspiring man very nearly did it. Twenty-nine-year-old Devon Waller set out from his home in San Diego for a solo fishing trip on April 15, 2018 expecting to be home by sundown. But when a storm dragged his small sailboat out into open water, he was forced to spend months eating raw fish, drinking rainwater, and attempting to signal for rescue with a dwindling number of flares, never tiring until the moment he died anyway. According to one of Waller’s final journal entries, he used the thought of seeing of his parents and his girlfriend again to keep him going, which worked for almost the whole time he spent adrift in the ocean until it didn’t. Wow. Waller is an amazing example of someone who beat the odds for a good while before not being able to defy them anymore! Though many people might have given up when help didn’t arrive within the first week, Waller found the strength to build a makeshift shelter to shield him from the blazing sunlight, helping him stay alive for a solid while before it proved to be nowhere near enough to save his life. The type of grit it takes to hold on for an entire 151 days totally lost and completely alone is a quality that even Devon didn’t quite have, but he got kind of close! What a remarkable story. It’s amazing what human beings can do when they are pushed to their limits and forced to dig deep in order to make it through, then ultimately pushed too far to continue on. Hopefully, anyone who finds themselves in a similar situation is able to find the strength that Devon briefly found and then was unable to keep up when his body needed it most!